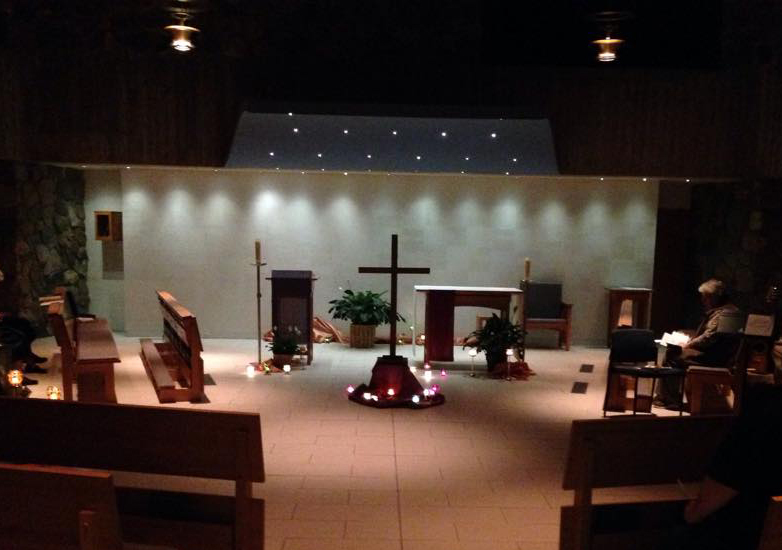 The Benedictine Sisters of Annunciation Monastery and the United Church of Christ invite the public to Lenten Taize prayer services in March. The service at the United Church of Christ will be held Wednesday, March 18 at 7:30 p.m. Prior to this service, a soup and bread supper will be served at 6:00 p.m. (free-will donation). The Lenten Taize prayer service at Annunciation Monastery will be held Friday, March 20, at 7:00 p.m. in the monastery chapel, followed by refreshments in the monastery dining room. Taize prayer is a universal prayer of peace, hope and healing involving contemplation of God through chant, silence and scripture. prayers will be offered for all who struggle with addictions and for family, friends and coworkers of the addicted.